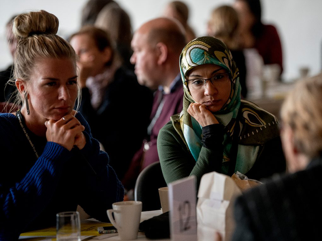 Nobel Prize Teacher Summit is an international event held by the Nobel Prize Education Network, a global grouping for teachers and school leaders and the core of our initiative. The initiative builds on the ability of the Nobel Prize to inspire people to seek out knowledge, to ask questions and to attempt to understand and improve the world. 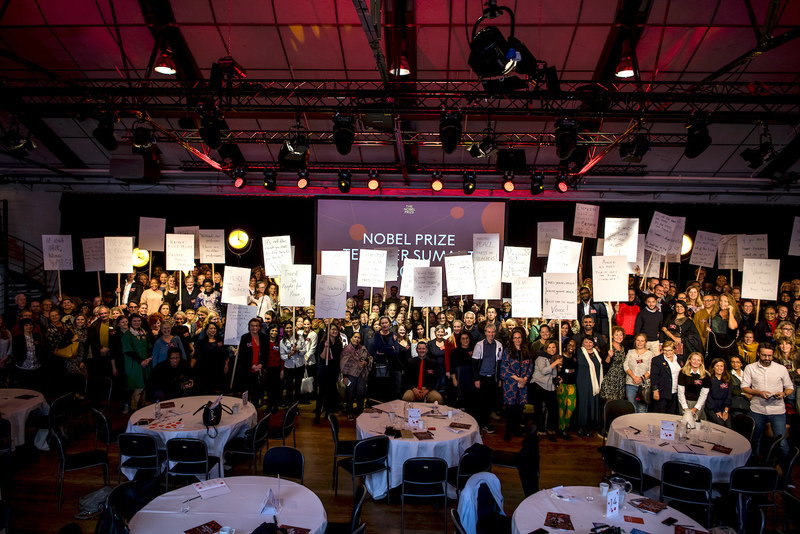 The first Nobel Prize Teacher Summit was held 6 October 2017 in Stockholm, Sweden under the theme “A world with fake facts needs true teachers!” The summit gathered 350 teachers from 15 countries and featured Nobel Laureates Shirin Ebadi, Herta Müller and Bernard Feringa, as well as other prominent speakers and hundreds of teachers from all over the world. We hope that this years’ Nobel Prize Teacher Summit will be just as enlightening and, we look forward to seeing you there! Please join the Nobel Prize Education Network for future activities, news and information. Please get in touch with Annika Hedås Falk, Vice President Education, Nobel Prize Museum, at annika.hedas-falk[at]nobelcenter.se or +46 72 230 39 48. Register here to Nobel Prize Teacher Summit 2018.